Is This New Range Rover Evoque The Iconic British Car? Like the Mini, the new Range Rover Evoque is one of those cars that you can recognise from a mile off – even if you don’t know all that much about cars. Charisma plays a big part in the success of the Evoque since Land Rover launched it a couple of years ago. Big German names such as the Audi Q5 might be able to compete on technical spec, but many would agree that they lack that ‘certain special something’ in comparison. As you may have guessed from its name, the 2014 Range Rover Sport is designed to offer a smooth yet exhilarating ride – along with the type of handling capability you would expect from a luxury SUV: especially one that comes from the Land Rover stable. If you’ve done your research on car lease deals on vehicles in this class, you’ll have noticed that there’s no shortage of competition out there: most notably from the likes of the Porsche Cayenne and the BMW X6. 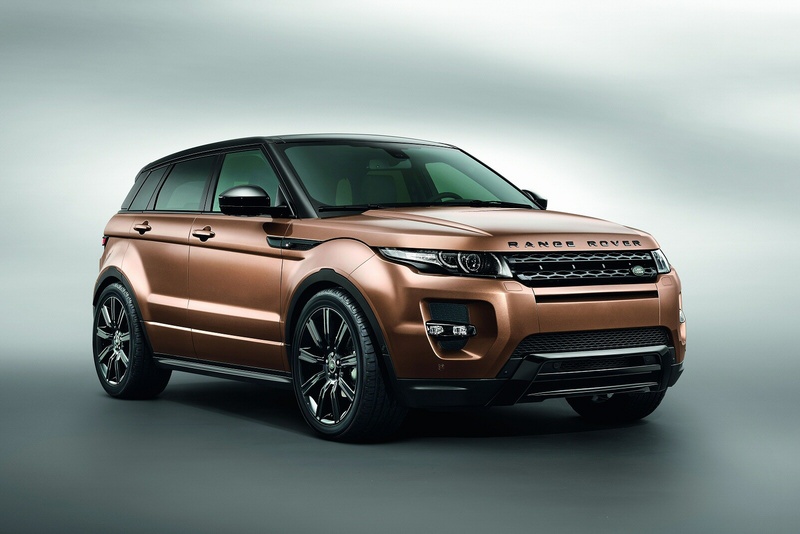 Limited supply on the new Range Rover Evoque lease. Call to get yours now. The Range Rover Evoque uses the latest materials and technology to help make it the most efficient Land Rover vehicle ever and with the factory working 24 hours to keep up with demand, it is one of the most desired Range Rovers ever. At OSV Ltd, we work with multiple finance houses to get you the best package possible and with better allocation than your local dealer, leasing an Evoque with OSV has never been easier. Pure, Prestige and Dynamic models available. Click here to watch a video of the Range Rover Evoque. Click here to view the official Range Rover Evoque brochure. Call us now to get this great offer and one of the last vehicles available, 0844 686 4000.